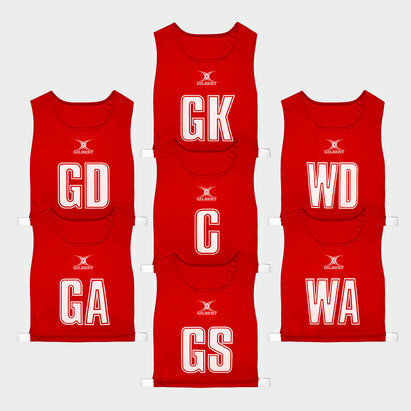 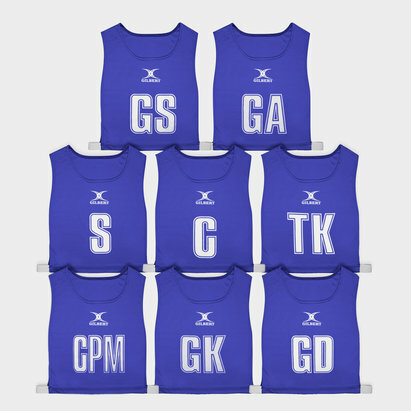 An essential part of any netball game or training session the Gilbert Netball Reversible Bibs in Sky/Navy. 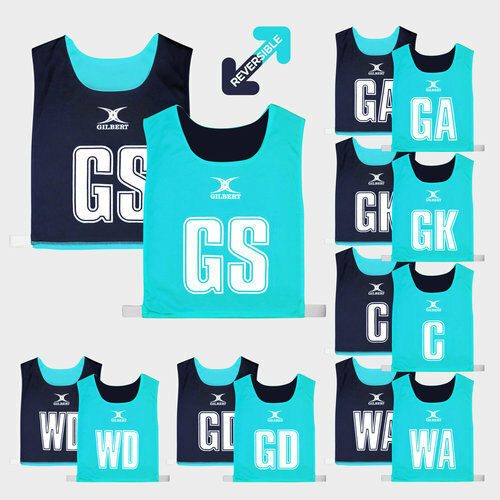 These bibs come as a pack of seven and have two colour options due to the reversible design, ideal for when breaking the players into two teams and other training purposes. 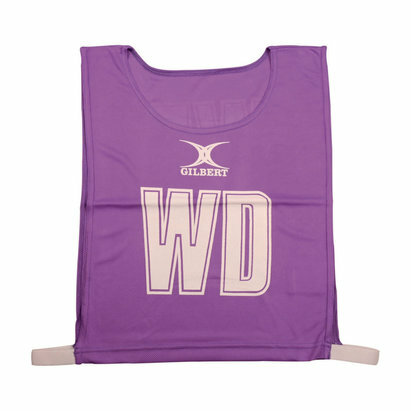 Elastic straps are utilised for a comfortable and secure fit.